Today we announce the availability of PitchFuzz, a new multi-effect algorithm for the H9 platform. 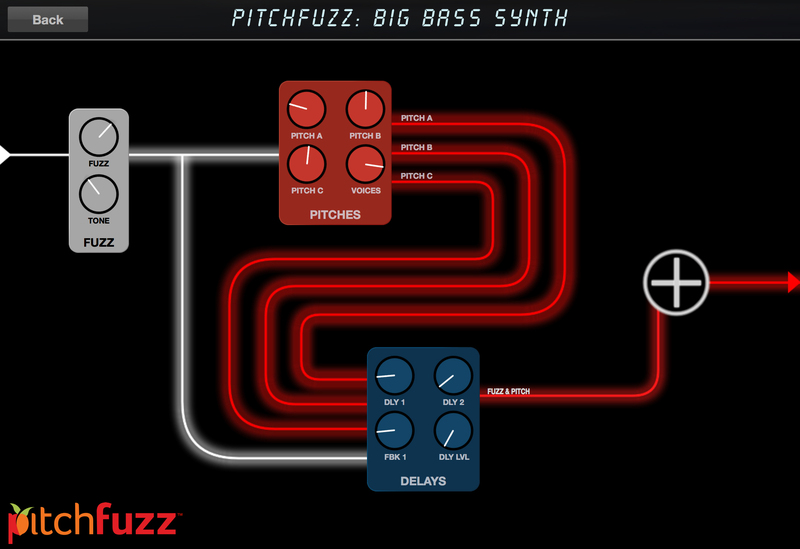 PitchFuzz combines fuzz, three pitch shifters and two delays for an amazing range of tonal shapes. PitchFuzz is something new; more than and different from a classic fuzz octaver. 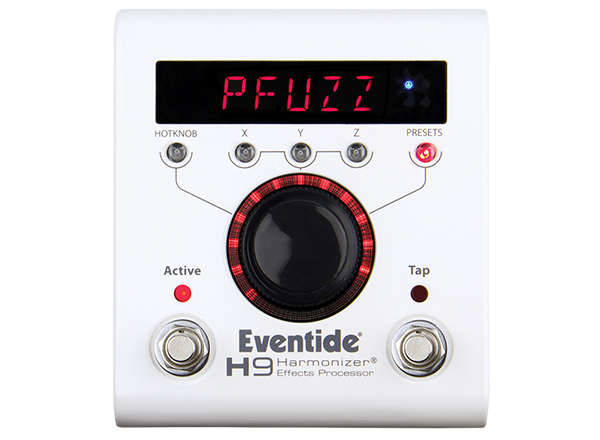 Don't mistake PitchFuzz for a simple nostalgia machine; it’s one of the most flexible and creative algorithms in the H9. With a unique distortion effect, three independent pitch shifters and two delays, it's the equivalent of 3 high-quality effects pedals in a single stompbox.